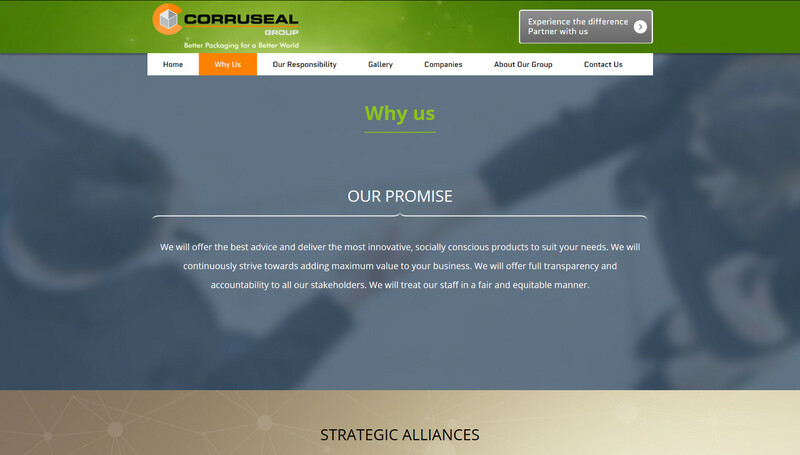 Corruseal Group’s primary focus is to deliver innovative packaging solutions to a broad base of customers both nationally and internationally. 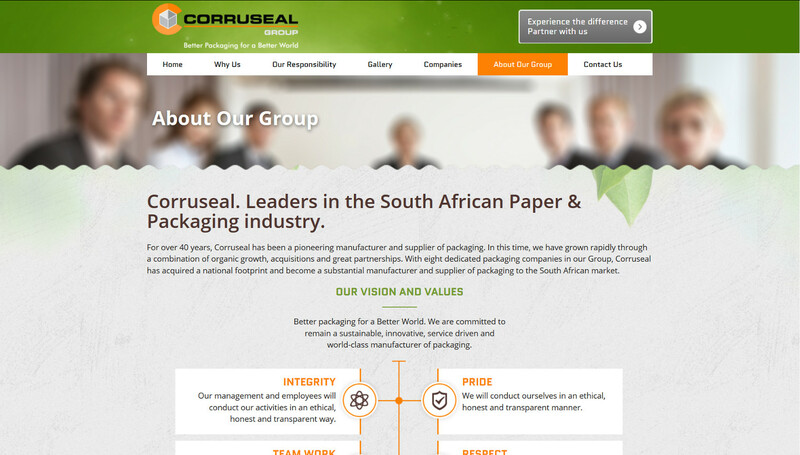 Corruseal Group is comprised of various smaller companies within the packaging industry, each specialising in a different sector/market segment within the industry. This was a challenging project because we had to represent 8 different companies under the group's banner. 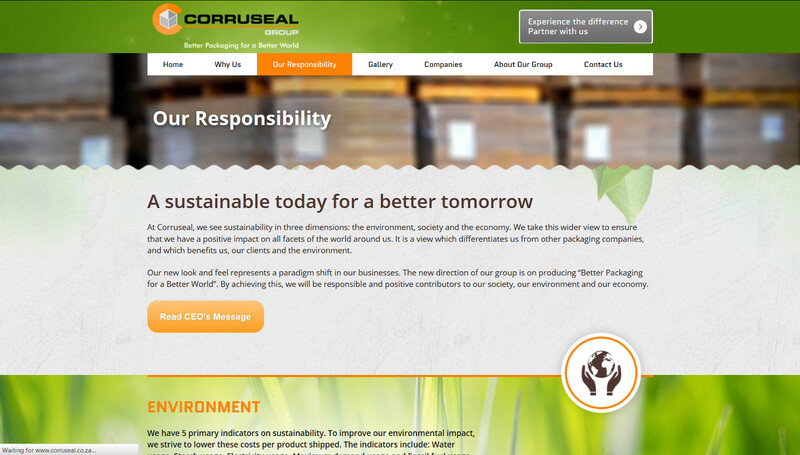 We were aiming for a very innovative look and feel while maintaining a professional outlook for the group. 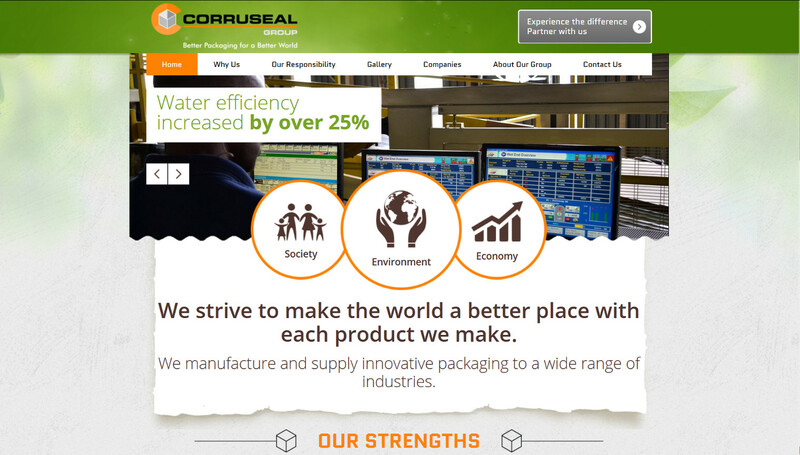 We achieved this through the overall design and a a touch of animation on the "Why Us" page.